Click here to discover our new oenological circuit! the Jardin des Plantes is a very popular place in Montpellier. A haven of peace conducive to relaxation and strolling, this large quiet and shady park attracts every day many visitors wishing to walk, read, discuss under the trees or learn. Because with more than 2000 plant species and 420 years of history, the Jardin de Plantes, listed as a Historic Monument since 1992, represents one of the most beautiful historical, botanical and landscape heritage of Montpellier: a real treasure for lovers of flora and fauna. history. 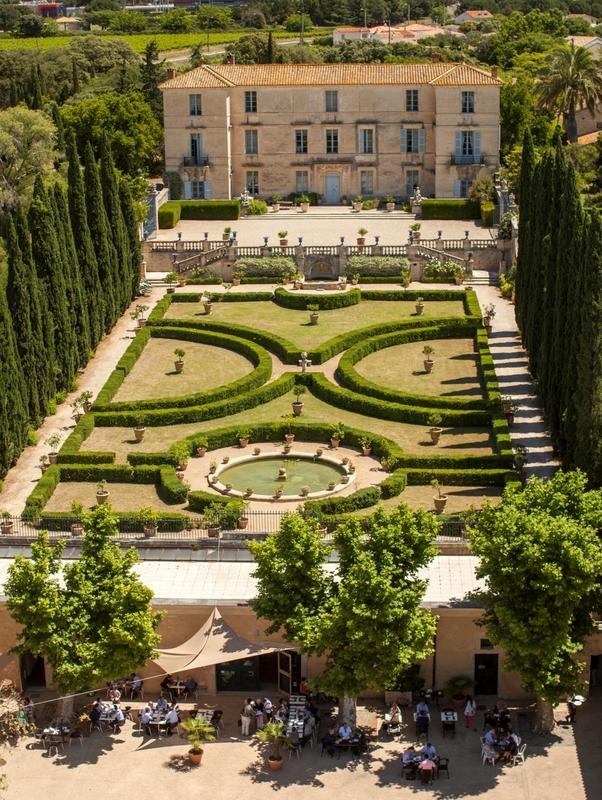 After this walk, departure to the castle of Flaugergues, splendid "madness" to meet the family of Colbert, you will make a discovery accompanied by the park and its gardens, this visit will also include a wine tasting accompanied by a fougasse artisanal, typical cake of the South of France. Lunch at the restaurant located in the heart of Mas and departure to the lands of Pic Saint-Loup. As you progress, you will discover the vineyards that make up this territory, arrived in Combaillaux to discover the culture of the olive lucque and other products of the field: oils, olives, fruit vinegars. You will also visit the museum, stone mill of the eighteenth century. 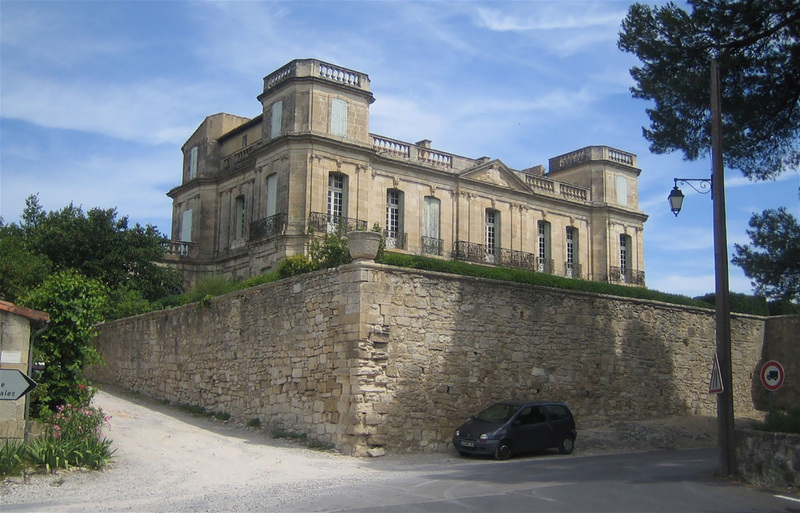 Continuation of the road in the territory of the peak Saint-Loup, stop at the Château de Lascaux in the heart of the territory of pic saint loup, visit the estate, its cellar and tasting of its wines. Installation at your hotel in the heart of the Pic area for 2 nights. Breakfast at your hotel then departure to the archaeological site of Cambous, European reference in prehistoric architecture, was built about 4500 years ago. The site presents the state of the excavations and the life-size reconstruction of a prehistoric dwelling. Discovery of the site then road to the village of Matelles, who come to enjoy the charm and authenticity of this medieval village for a nice walk in its narrow cobbled streets, to discover its tall houses with beautiful outdoor stairs, vaulted passages and architectural details that take the walker through the key moments of the village's past. Lunch then visit the Museum of Arts and Archeology of the village, in the former "House of Consuls" which offers a permanent collection dedicated to prehistory and temporary exhibitions on the theme of man, his expertise and its ability to transform its environment. 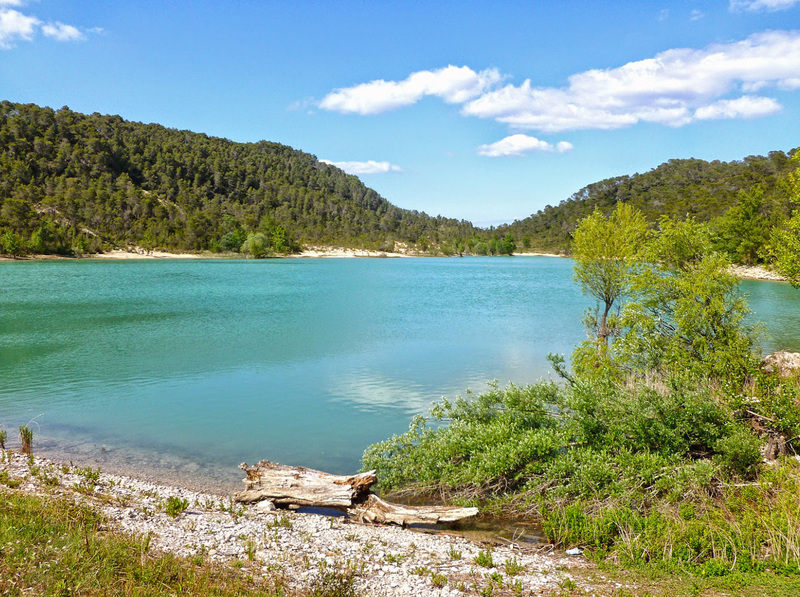 Departure to Lake Cécélès, an oasis with turquoise waters or emeralds depending on the brightness. Free time to discover and possibility of swimming. Dinner at the lake. Return to your hotel for the night. 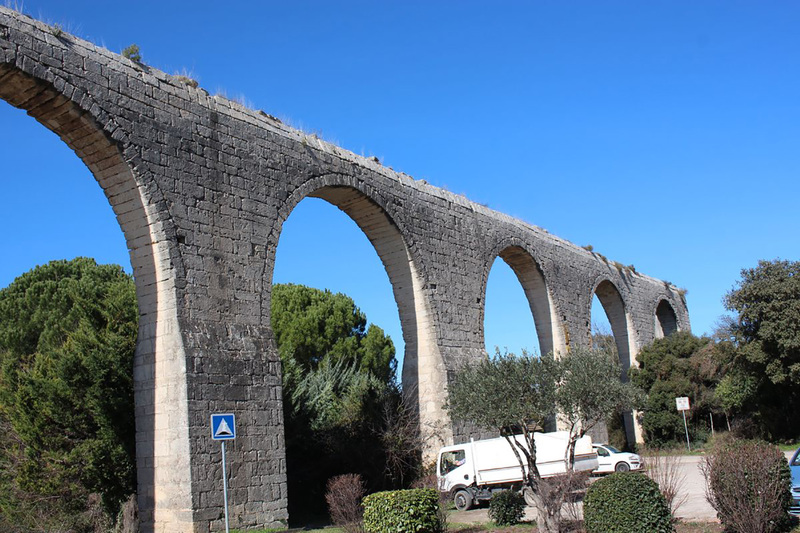 Breakfast at your hotel then departure for the visit of the French gardens of the castle of Castries, the "little Versailles of Languedoc", you will then go to the foot of this amazing viaduct, dating from 1670. On the heights of the village, you will be welcomed at Domaine Saint Jean Arbousier located between vineyards, sea and mountains. Domaine Saint Jean de l'Arbousier is part of a sustainable development approach. Production has now shifted from reasoned farming to organic farming. It is a viticulture respectful of the environment. It is a family, from generation to generation, united around the passion of the vine and the wine, which shares you its know-how. Lunch in a farmhouse, then departure to the Restinclière estate, visit of its castle and its gardens. Breakfast at your hotel then departure to discover local products. Road to Claret for a guided tour of the Cévennes distillery: Unique in France, the distillery produces artisanal real cade oil and essential oil of cade wood. Lunch en route and departure to Assas to discover the Ruchers du Pic: you will visit hives with demonstrations of the owner. Walk in the heart of the village: The village is organized around the castle, a "madness" Montpellier 18th century extremely well preserved. It was erected on the ruins of a feudal castle which can still admire two towers and part of the ramparts with a strong medieval footprint. Walking the cool and pretty streets of the village, the stroller to the pleasant surprise to discover the clock of the Calade, a high tower topped with a wind vane, unexpected in this place. Return to your hotel for dinner and overnight with a stop in a cooperative winery on the way.